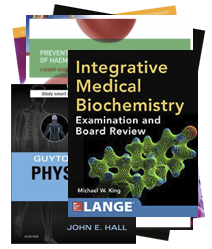 Estradiol Patches Now Fully Subsidized: What Is Their Place In The Treatment Of Menopausal Symptoms? Transdermal estradiol patches (25, 50 and 100 microgram Estradot brand patches) are now fully subsidised, without the need for Special Authority approval, as a form of menopausal hormone therapy (MHT) for the treatment of menopausal symptoms. 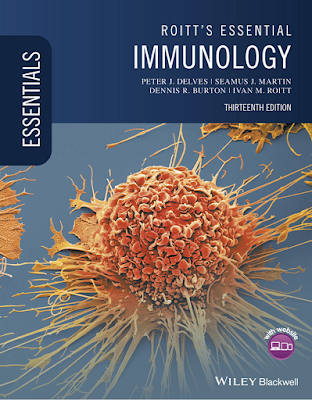 From 1 January, 2017, a 75 microgram patch will also be available. Previously, Climara brand 50 and 100 microgram patches were available through Special Authority funding. The Special Authority funding for these medicines was removed on 1 October, 2016, and Climara brand 50 and 100 microgram patches will be delisted from 1 January, 2017. Patients who are currently using Climara patches and require ongoing treatment will need to switch to Estradot brand patches. Read more: Estradiol Patches Now Fully Subsidized: What Is Their Place In The Treatment Of Menopausal Symptoms? 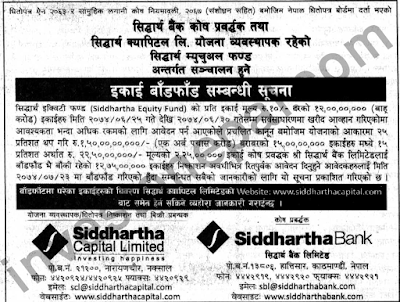 Siddhartha Equity Fund has concluded its public issue allotment today at Siddhartha Capital Limited, Naxal, Kathmandu. Applicants who had applied up to 8 lakh units (up to Rs 80 lakh) were allotted as much as they had applied for. Among 41 applicants who had applied 10 lakh units to 24 lakh units (Rs 1 crore to Rs 2.40 crore), 33 applicants were allotted 967,748 units each and 8 applicants were allotted 967,747 units each. The remaining 2.25 crore units were allotted to Siddhartha Bank as the fund sponsor. Out of 29,573 applicants, 29,549 applicants were allotted. There were 24 invalid applicants. 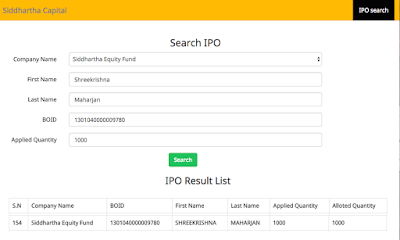 Although Siddhartha Equity Fund had floated its public issue of 12 crore unit shares worth Rs 1.20 arba, the fund size was increased by 25% to Rs 1.50 arba due to oversubscription. SEF had floated public issue from Ashwin 25, 2074 to Ashwin 30, 2074. 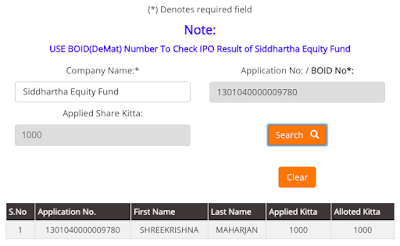 15% units was reserved for Siddhartha Bank. 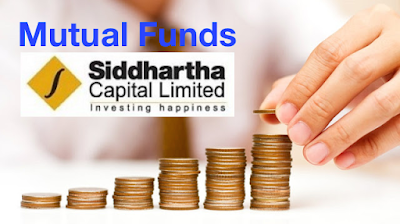 Siddhartha Equity Fund is a closed-end 10-years equity oriented mutual fund scheme with fund size of Rs 1.50 arba. 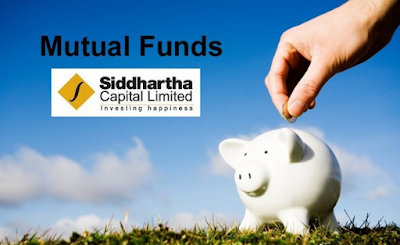 The mutual fund is managed by Siddhartha Capital Limited and Siddhartha Bank Limited is its fund sponsor. 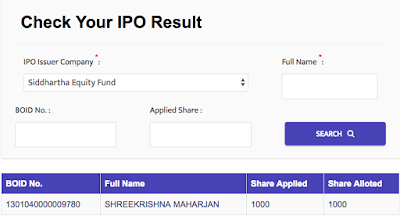 Siddhartha Capital already has its two mutual fund schemes named Siddhartha Investment Growth Scheme (SIGS1) and Siddhartha Equity Oriented Scheme (SEOS), and both are listed in NEPSE. 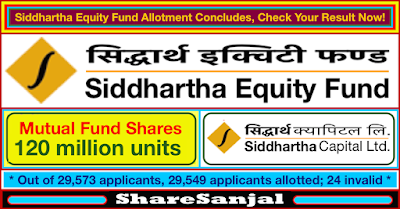 Siddhartha Equity Oriented Limited (SEOS) and Siddhartha Investment Growth Scheme-1 (SIGS1)—closed-end 5 years mutual fund schemes, SIGS1 and SEOS have reported net asset value (NAV) of Rs 21.55 and Rs 13.21 respectively in Ashwin 2074 end.